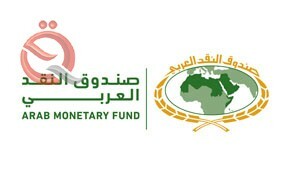 source revealed on Saturday, the participation of the Iraqi Association of private banks in themeeting of the Arab Monetary Fund to be held on Sunday, noting that the meeting centered on theconcept of financial inclusion and ways of applying it to the Iraqi and Arab level. The source said in an interview with "Economy News" that "the meeting will be held in the United Arab Emirates and will witness the participation of financial institutions from the Arab world as a whole." The source added that "the meeting will address the concepts of financial inclusion and ways to raise the rate at the level of the Arab world."